Going back to school used to be a simple matter of choosing pens, pencils, and a lunchbox. 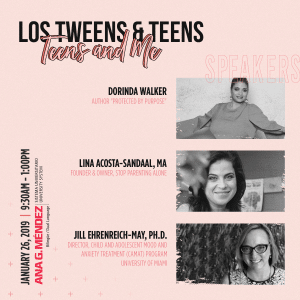 Now, getting the kids ready for school is a multiple choice quiz for deciding the best technology, fashions, and trends to help make a student successful. From kindergarten to college, shopping expert Claudia Lombana explains the hottest new trends and money-saving ideas for the new school year. Nutrition plays an important role in students’ success, that includes healthier snacks. Crispy Fruit snacks by Crispy Green are a better alternative to other snacks. They are a clean, one ingredient snack made with 100 percent pure fruit with no added sugar, sweeteners, or other additives, and they are conveniently packaged to toss in a lunch bag or backpack. They are also vegan, gluten-free and non-GMO project verified. Crispy Green is also sponsoring the 5th annual Power Your Lunchbox campaign from Produce for Kids. Just go to poweryourlunchbox.com, make a pledge to pack healthier lunches for back to school, and check out great recipes and lunch ideas. 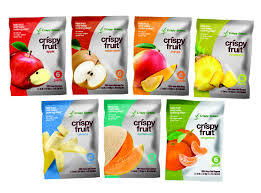 For more information on Crispy Fruit snacks, visit crispygreen.com. Whether the kids are off to school or college, they need a simpler and safer way to manage their identity online. Dashlane’s Password Manager is the perfect way to automatically save and use all those school-related usernames and passwords in one convenient, secure place. Need to change a password fast? Dashlane’s Password Manager provides a one-click password changer for up to 500 websites for the family. For college students who need access to school or checking accounts, or Netflix, they can securely share that password using Dashlane. No more writing down passwords or texting them to the kids. Dashlane also includes a VPN to protect devices on unsecured Wi-Fi networks. 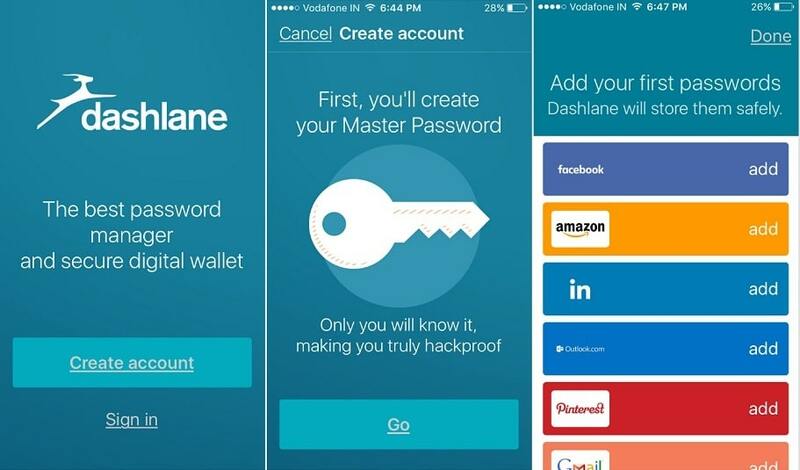 Dashlane is free on a single device and for only $4.99 a month, Dashlane Premium allows you to store and access passwords across unlimited devices. It works on IOS and Android devices, plus PCs and MACs. For more information, visit www.dashlane.com. Smartphones are still what students want. 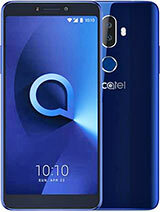 A new smartphone is the Alcatel 3V, it is one of the most advanced and feature-packed smartphones for under $150. It delivers immersive entertainment with a large 6-inch Full HD+ display, and it allows the user to take pictures like a pro with dual cameras, so every moment can be captured in detail. It also has a unique Alcatel fingerprint sensor, advanced facial recognition, and a large battery to get through the day. It is available on most GSM carriers and can be purchased at Amazon.com or BestBuy.com and select Best Buy stores. For more information, visit www.alcatelmobile.com/alcatel-3v. Make sure the kids are drinking filtered water. Reports of lead-tainted water in schools nationwide are becoming a regular news headline, and parents are in need of a solution. 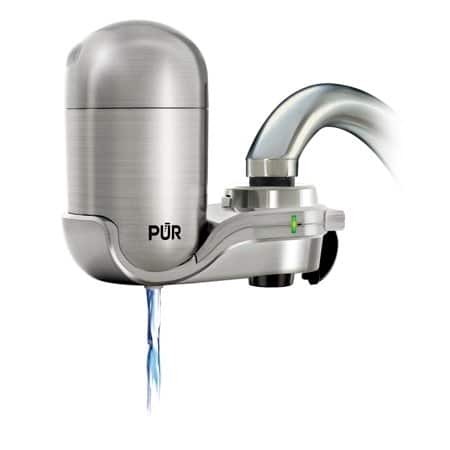 The PUR Advanced Faucet Filtration System is certified to reduce 99 percent of lead and over 70 other contaminants, more than any other brand. It is the superior solution for convenient, on-demand filtered water, making it a back-to-school essential for the family. Plus, it is easy to install, with no tools required and starts around 35 dollars. 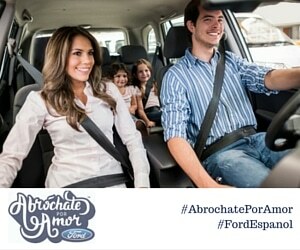 For more information, visit www.pur.com. This entry was posted in #Shopping, Back To School, For Mothers & Tias. Bookmark the permalink.